Following on from Part I of our Belize blogs, and having introduced a sample itinerary and the destination, we give you some ideas of the best yachts to charter in Belize. Two of our favourite yachts for charter in Belize are both Lagoon 500s. Lagoon catamarans are a part of Beneteau Yachts, and are a fantastic brand of catamaran, offering both luxury and comfort in spacious accommodation. Catamarans are perfect for first time sailors, as they provide stability on the water, and a space that you would often struggle to find in a monohull of the same length. DORIS is the first of our Lagoon 500s, she is a 2007 model, with 3 cabins accommodating for up to 6 guests. Her crew of 2 is great and for sailing enthusiasts, they would love to let you help sail! Our second suggestion is the beautiful AMURA, which is also a 2007 Lagoon 500, which accommodates 8 guests in her four well appointed cabins. Her interior is gorgeous and bright, though the use of large windows, which not only allow the sunlight of Belize to shine through into the yacht, but allow you to gaze out onto the crystal blue waters surrounding you. Click here to see one of our sample itineraries for sailing in Belize! For other suggestions, please contact a broker. 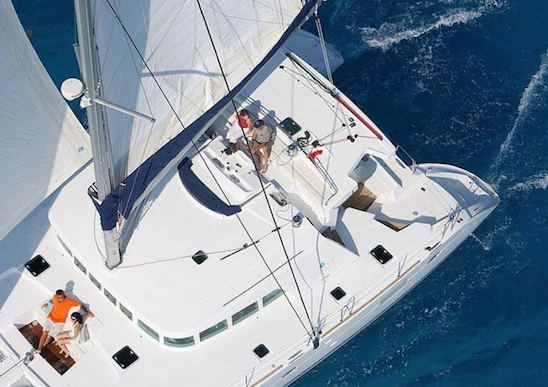 Interested in chartering a yacht in Belize? At www.boatbookings.com, we welcome everyone from sailing professionals to complete novices and will help you at every step of the way to make your dreams a reality.We have a team of highly skilled professionals who are extremely knowledgeable in their destinations and will be able to help you with any questions you may have. Belize is fast becoming one of the most popular destinations for chartering. With beautiful beaches and some extraordinary coves to explore, we highly recommend chartering there. 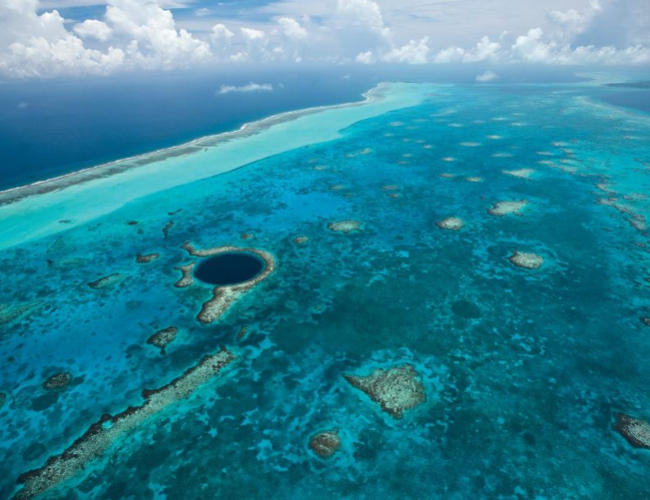 For those who like to adventure, Belize is home to some stunning diving locations, and some exquisite backdrops for what will be the charter of a lifetime. If you need to be tempted any more, why not check out our sample itinerary? One of our favourite parts to the itinerary is St George’s Caye, which provides a picturesque setting for a tranquil day on the water, from the luxury of your own yacht. St George’s is a private island, so you’ll be able to experience unspoiled beauty first hand. For those looking to help sail, Belize is the perfect place to start, with clear crystal blue waters all around. You could even take a break and help the crew fish for your dinner, where Tuna, Mackerel and Cobia are often caught. We highly recommend Belize for a charter with friends and family alike, where you can enjoy both the company of your guests and the activities on offer. Stay tuned for Part II, where we have a look at some of the fantastic yachts available to charter in Belize.